Paper Dreams: I have news to share with you! I have news to share with you! Good morning to you all! Its almost the weekend and I am starring as the Maid of Honour for my very dear friend's wedding on Saturday. I really must go pack for the weekend, but before I do, I want to share with you my latest project. This is my latest book cover art. But, not for fun this time. 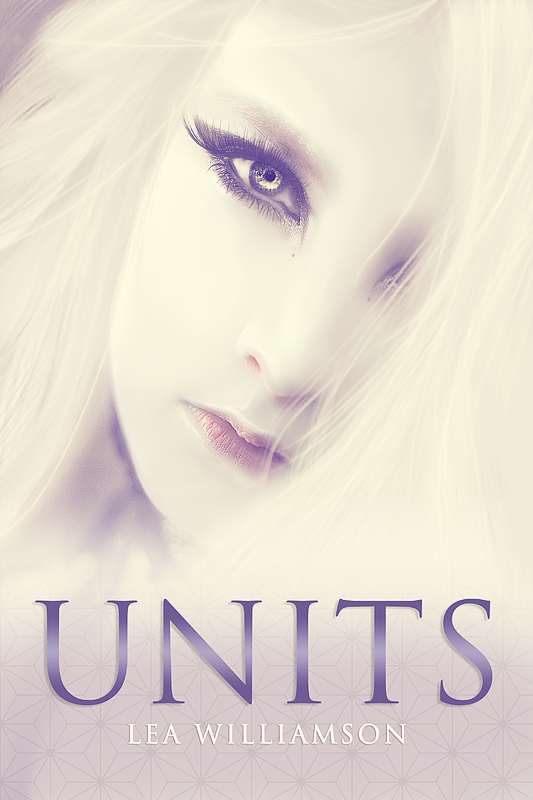 Its actually the cover of my upcoming novel, 'Units'. Ahh, how I would love to go into lengthy detail about this dystopian tale. But there isn't enough time today and so I will send you over to the official page where you can read all about it. 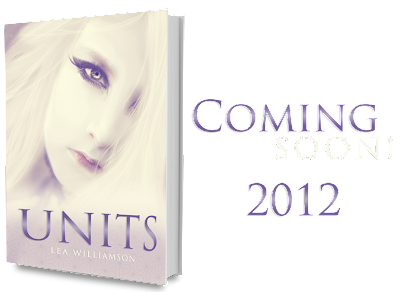 I will be looking for reviewers prior to release and it will be available in eBook and paper back formats. Oh God, I want to read it! Hi! I'm a new follower here :D AND I SURELY WANT TO REVIEW THIS ONE! It just seems so amazing. And it's one of the most perfect book covers. Ever. Thank you so much :] You've put a big smile across my face! I would LOVE for you to help with promoting. I'd be happy to send you a copy for review when the novel is complete. So frickin' beautiful! Great job ~ I'm in love with it! And your book sounds like it's gonna be really good. I'll be putting it on my to-read list for sure! PS, your blog is adorable! Congrats! The cover is breathtaking. I can't wait to read your book.